Celebrate the festive season in style with some delicious Christmas menu options. Choose options from a traditional three course feast designed by the Key West chefs. 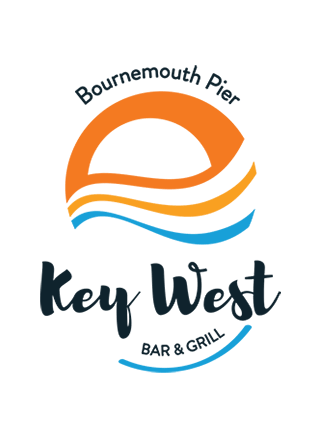 Check out our Christmas at Key West page for options for your holiday parties, dinners and events. Wrapped in Filo sheets and served on a tomato compote.